1. 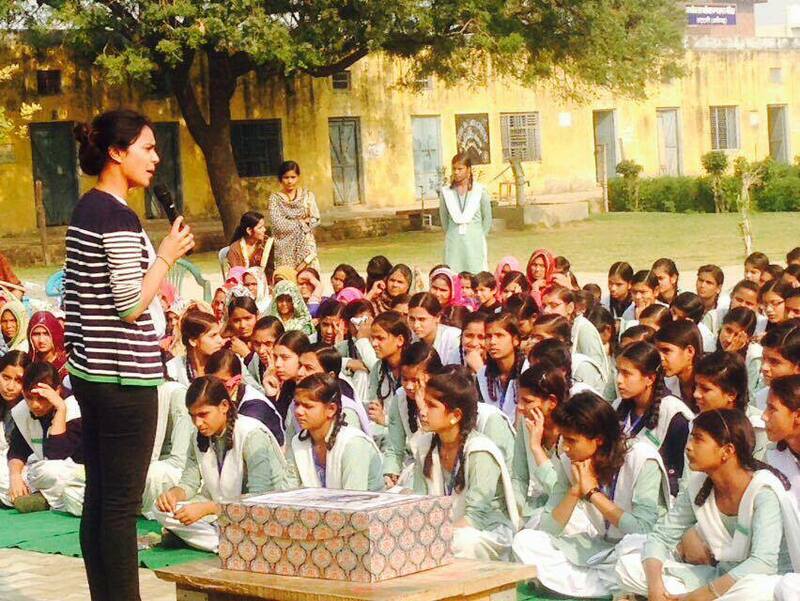 Generating awareness about menstrual health and hygiene via workshops in rural areas. 2. Distribution of 3 reusable sanitary pads for women which can be used up to a year and a half.